GE Transportation sales are up 40 per cent in South America over the past three years. Key economic projects to modernise rail infrastructure in Brazil, Colombia, Uruguay, Argentina and Bolivia in particular have drive this growth. 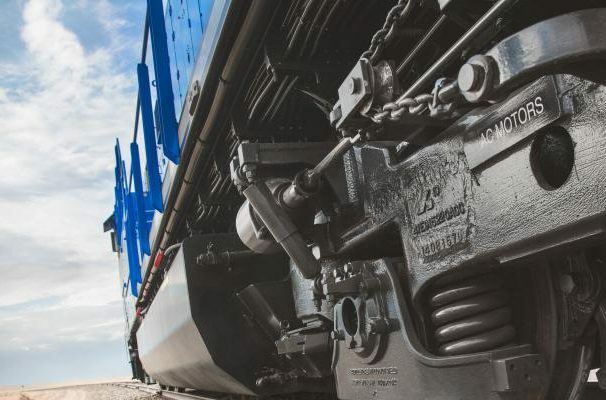 Continuing the trend, GE Transportation has now secured its first locomotive deal in Chile. 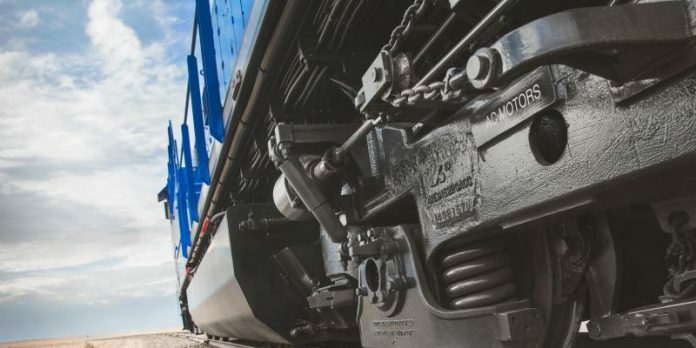 Ferrocarril de Antofagasta a Bolivia (FCAB) has ordered five CP23-EMP diesel-electric locomotives to be assembled at GE Transportation’s facility located in Contagem, Brazil, and delivered in 2019. Parts, service and warranty are also included in the first deal between the two parties. These new locomotives will be used to transport various products for the mining industry in Chile. They have also been specially designed for FCAB and come equipped with a GE FDL 12-cylinder engine to operate at high altitudes. FCAB general manager Mauricio Ortiz said: “The acquisition of these five new GE locomotives, along with other brand new rolling stock, trigger a step change on greenhouse gases emission reduction, improves safety features for our crews and enhances train productivity.